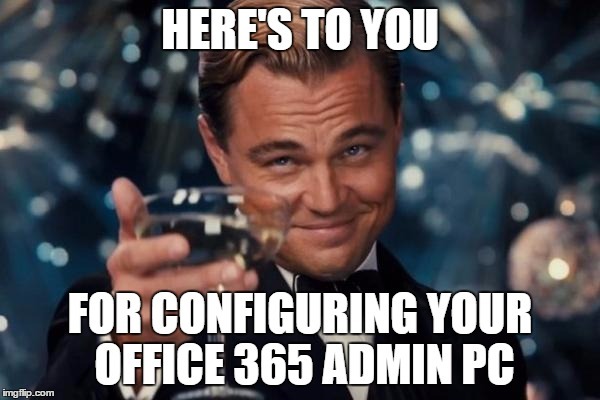 One of the first things you will discover as an Office 365 administrator, is that your client PC will need to be configured to allow easy and streamlined administration. This tutorial has been updated to include configuration for Office 365 Administration with Multi-Factor Authentication (MFA). The same configuration is needed to connect with or without MFA. In this tutorial I will step you through the following. Terry Munro is a highly productive Office 365 Specialist with over 18 years’ experience, with the last seven years devoted to designing and deploying Exchange and Office 365 solutions. Terry recently administered an Enterprise Office 365 hybrid Exchange environment with over 330,000 licensed mailboxes (Education sector).